Atlantic West Poker is a Social Media Poker Site that allows the viewer to play the very latest Social Media Texas Hold'em Poker Software from Atlantic West Management Group, Inc. This game is "Play For Free" and the player will never be obligated to purchase anything, and will always be given 10,000 free chips upon opening their account, and 2,000 free chips daily until they reach a total of 50,000. The player may of course purchase additional play chips at any time. Atlantic West will offer several exciting new features that will be added over the next few months. 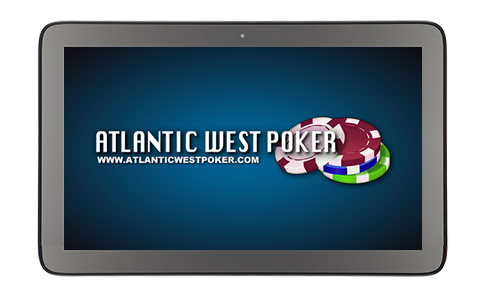 Atlantic West Poker is available as a Mobile APP in both the iTunes Store and the Google Play Store, and one signup will work on All Atlantic West Poker Sites, on either Mobile or conventional devices. We hope that you enjoy our game and welcome your comments and suggestions. Although All Atlantic West Texas Hold'em Poker Games Play on Virtually Every Computer Platform and in Virtually All Browsers that Support Flash, We Recommend the Chrome Browser for the Best Possible Viewing and Playing Experience. After Signing Up, you are taken to the Log-in Page, and after entering your e-mail address and password, you will be taken directly to the Game Table and be given your choice of available seats. If you wish to play our Demonstration Game, simply hit the "Play Now" Button and you will be taken to a table that features a Poker Robot. Share this page with your friends, family, colleagues and social networks. © 2014 Copyright. 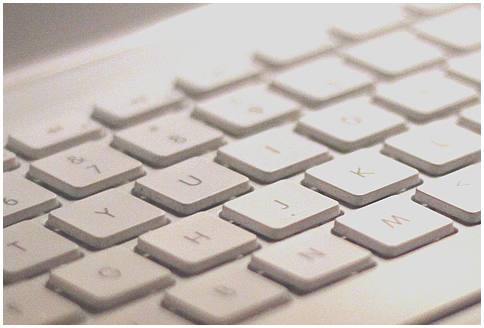 Atlantic West Management Group, Inc.